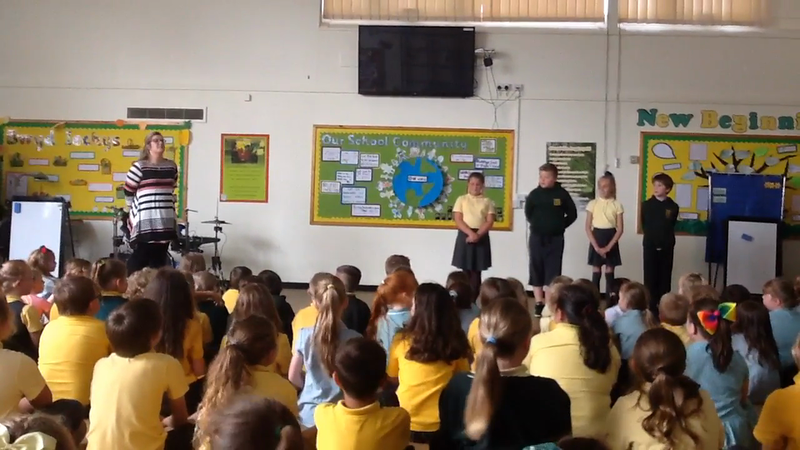 Candidates answered questions in year 2. Year 1 asking the candidates questions. Mrs Hazel is so proud of all of the candidates! Year 1 cast their votes. LSC2 place crosses on their voting slips. Alex looks pleased with his choices. Year 4 and 5 are ready to vote. Matthew looks very relaxed as the boys vote. Year 6 leavers listen to the candidates speeches. Year 3 cast their votes. Reception have listened carefully to the speeches.